Transactional emails are the boring ones. You never glance at them twice. They announce order confirmations, shipping details, and delivery estimates, and after a quick review, they tend to get filed away. But here’s the thing: They get an even shorter glance from the marketing department. 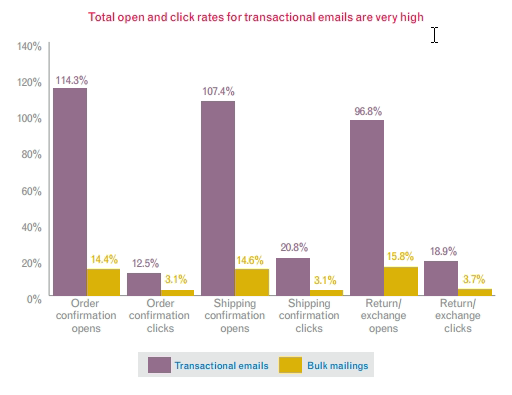 That means transactional emails provide far more opportunities than you’re probably giving them. 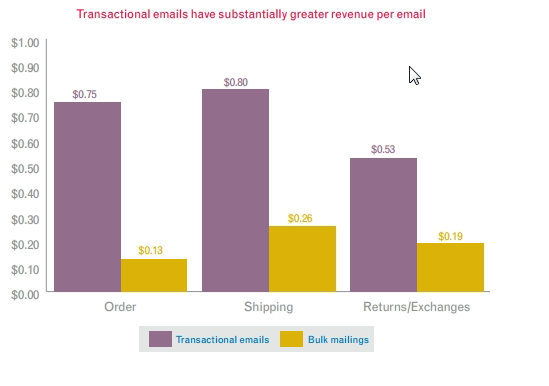 Let’s take a closer look at how transactional emails can impact your bottom line by engaging customers and helping you sell more. Transactional emails have higher open rates compared to marketing emails, giving you the chance to build a strong customer relationship. Customers engage with transactional emails such as order confirmations, shipping, return/exchange, refund etc. at a much higher rate than they do with promotional emails. These emails also give you the opportunity to market to your existing customer base. According to research, it’s seven times easier to sell to an existing audience than to someone who doesn’t know about you, yet many brands spend a lot more money on acquisition rather than trying to improve their relationship with existing clientele. So it makes sense to review the 3 types of transactional emails you have in your arsenal and some tips for ramping up their conversion power. Shall we begin? The acquisition email gives value rather than trying to get value. This is the first email that is sent to the customer immediately after signing up. The beauty of welcome emails is that they are sent right when the audience is at the highest point of engagement. However, most eCommerce sites don’t bother sending a high-value welcome email. It’s a splendid opportunity to introduce what your site does and what your best products are. Just look at the acquisition or welcome email by Adidas. It thanks the person for subscribing, is rich in images, provides links to each type of product, and offers a time-sensitive coupon. These are automatically generated emails thanking the customers for their purchase. Most eCommerce sites send a boring order confirmation email. But boring can (and should) be transformed into something more beautiful. These are the emails you send to inactive subscribers. It doesn’t take a lot to get them talking again. It could be something as simple as a discount coupon to help them start using your site once again. Transactional emails are easily personalized since they are generated when a user performs some action, be it ordering something or adding items to the shopping cart and forgetting about them. You can increase your conversions by including upsells related to the products in their shopping cart or based on their purchase or browsing history. However, not even Amazon utilizes this opportunity. 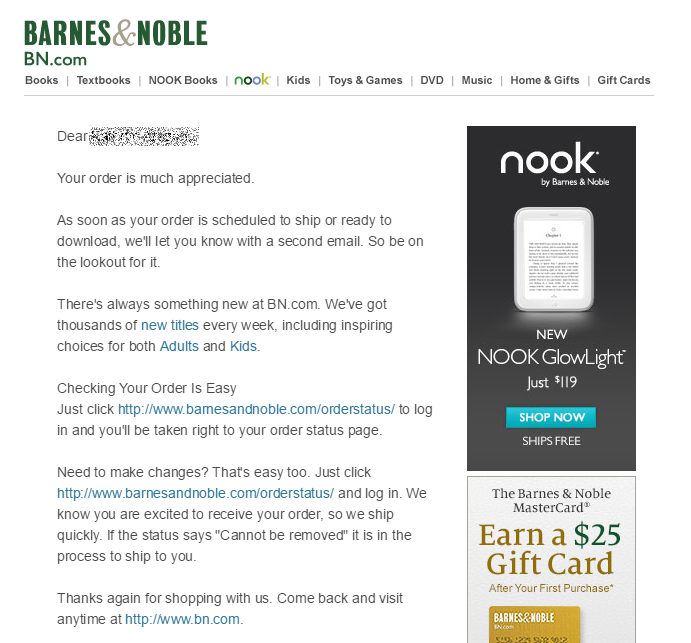 This is their order confirmation email. 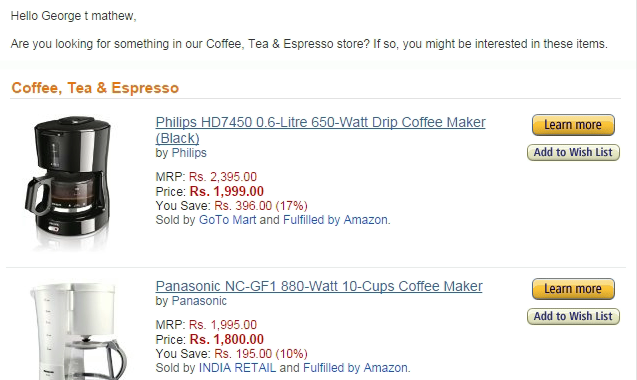 Amazon does try some cross-selling, but it’s a half-hearted attempt. Comparatively, they did notice that I looked at an Espresso machine. 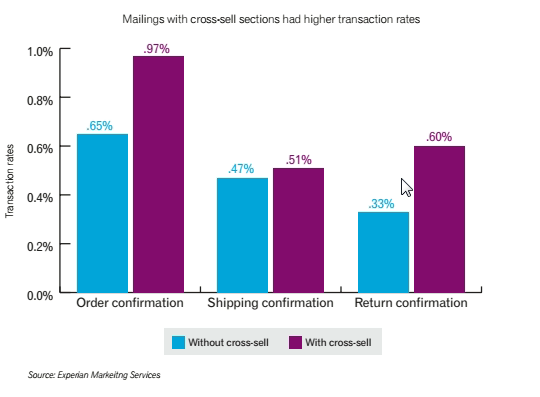 Cross-sells based on past purchases can significantly improve conversions. 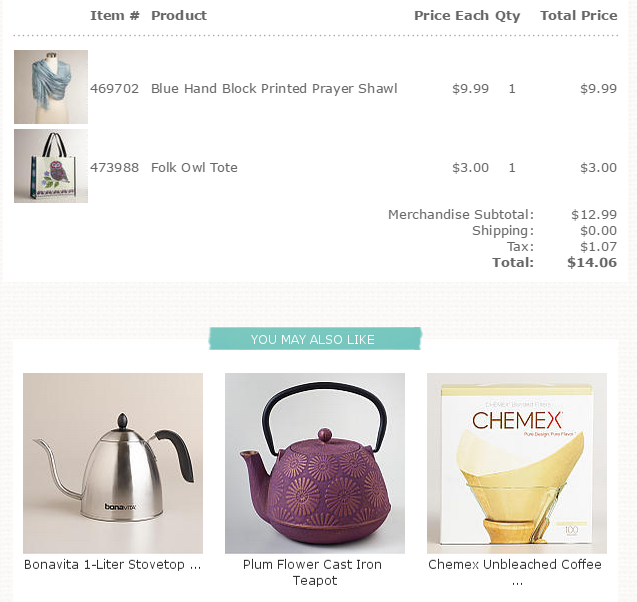 Artbeads saw a 208% increase in conversions just by recommending products based on past purchases. 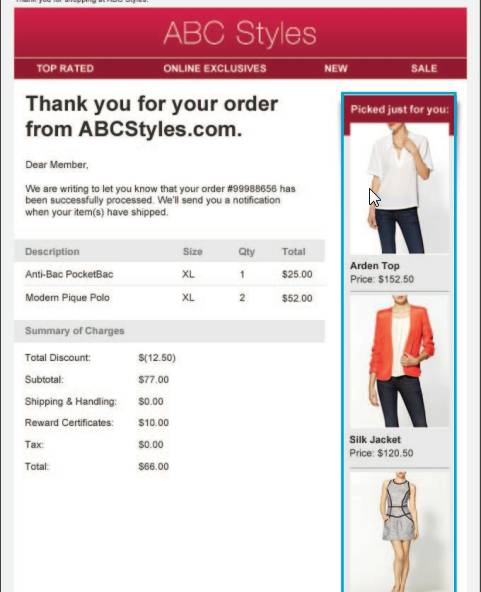 Here’s an example of dynamic cross-sells by ABCStyles. It’s a good example of how simple tactics, like personalizing the language (“we” and “you”) and inserting dynamic cross sells, result in higher conversions. 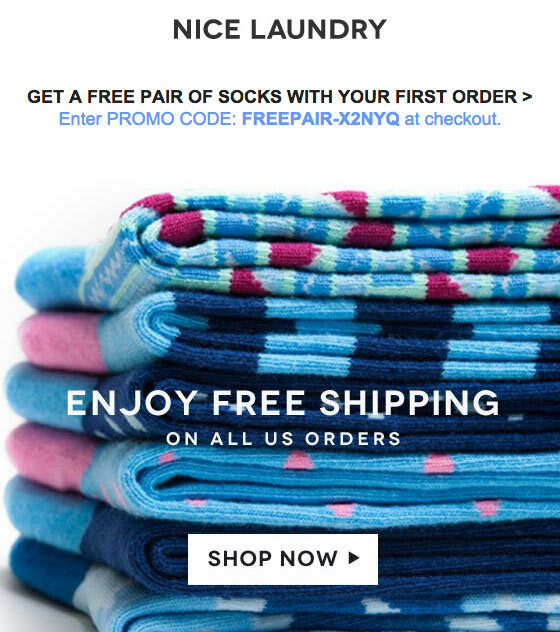 Split testing is a great way to improve your transactional emails. What should you split test? Here are a few suggestions. A study by Mailchimp reveals that emails with first names in the subject got higher open rates. Mails with both the first and last names got the highest open rates. Interestingly, mails with only the last names got higher opens than mails with first name only. 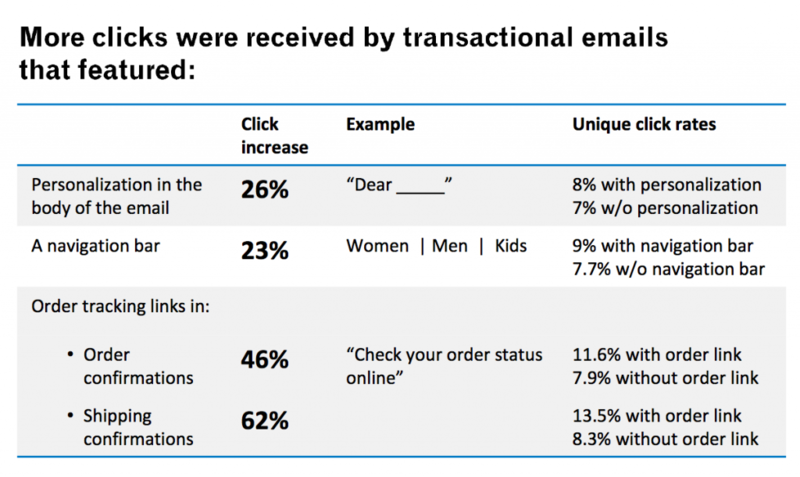 Experian’s email marketing report shows that the CTR for personalized transactional emails is higher. You can test name personalization in the body content of your email. Depending on your niche, you may find conversions improving or going down. Test it for your list to find out. You can test both image CTAs and text CTAs in the body content of emails to see which yields better conversions. For instance, in this World Market confirmation email, the images beside the product purchased isn’t linked, but the “you might also like” suggestions are. All those links in the navigation bar are live. And the ads in the sidebar may just spark some interest. That’s smart, since studies show that navigation bars fetch higher conversions (source: Experian). Of course, don’t jump the gun yet. Test and see if it works for you. What to do once you have completed sending the emails? If you see that there’s an improvement, keep using your winning strategy. If not, come up with another hypothesis, and set up your test. Typography is generally ignored, but it is powerful enough to change user perceptions about products. It sends subconscious cues that affect decisions and user perception about the brand. Look at this email which seems to have come right off a typewriter. There’s a lot that could have been done to improve it. There’s not even a United Airlines logo on it. Some html elements would have made reading the email a better experience. Now that we’ve covered some ways to improve your transactional emails, let’s look at some things to avoid. The “from name” gets displayed in every email client and informs the receiver about who sent the email. Using a “no reply” address is akin to saying you don’t want to hear anything from them—ever. It’s the first thing your customers see, and it can be quite off-putting. Make your email sound as if it’s coming from a real person and you leave the door open for customers to engage with you. That’s not all. Including a “from name” establishes trust. It stands out among so many other transactional and marketing emails. And over time, your loyal customers may feel they have relationship with that person. An email without a name immediately places it among junk mail. With attention spans waning and inboxes overflowing, that’s the last thing you need. Amazon is one of the biggest players in eCommerce and also one that uses every cutting-edge technology available. This is an email that asks me to review my experience with the seller. But what sets this apart from scores of other sites is the ease with which I can post the review. There are five separate buttons for each of the stars. I don’t have to click to the review link and wait for the site to load. 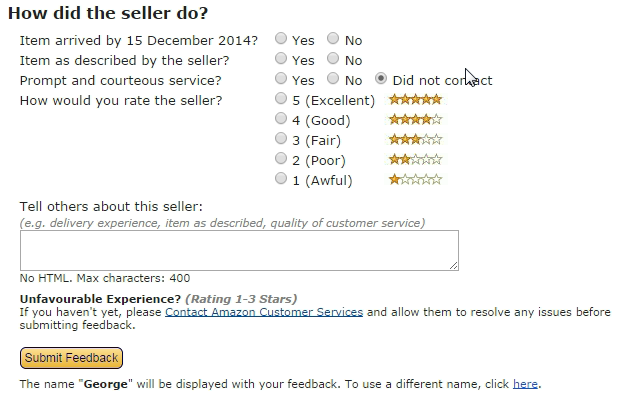 Instead there’s a box where I can write my review. It takes just one click for me to post my review. By comparison, Flipkart, one of the most popular sites in India for eCommerce, makes it a nightmare. 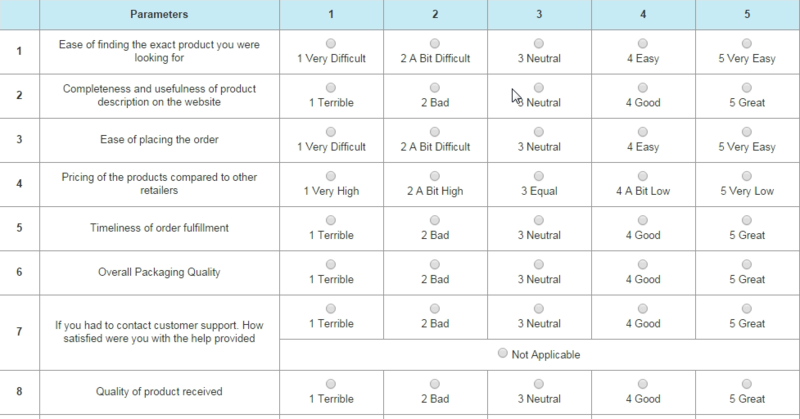 Four years back, I used to do some paid online surveys. They were much easier. 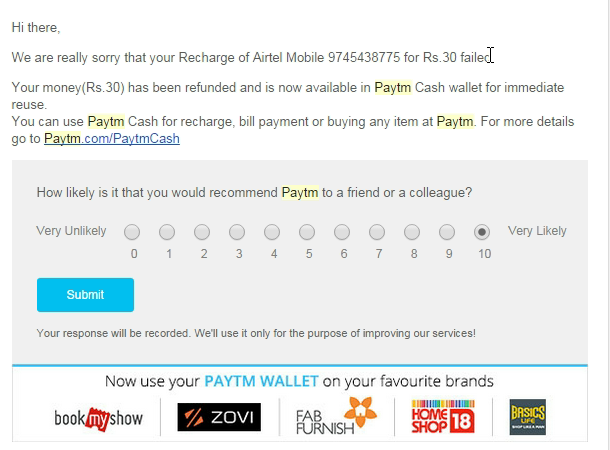 Paytm, a site that makes mobile recharges easy, does it a lot better. They’ve added some cross-selling to this “failed transaction” email. And it looks like they pay attention to my response. Clicking on a rating leads to this. Pretty comforting! Bottom line is this: Don’t make it hard for users to submit feedback. Giving you feedback is almost altruistic. The point of this article is to look beyond the transaction, to find ways to increase your conversion rate with transactional emails. Transactional emails should primarily be well… transactional. You can add promotional content, but make it a 70:30 ratio at best. One of the reasons transactional emails get opened is because they really are “all about the customer.” Keep it focused on them and their needs, and you’ll get it right. 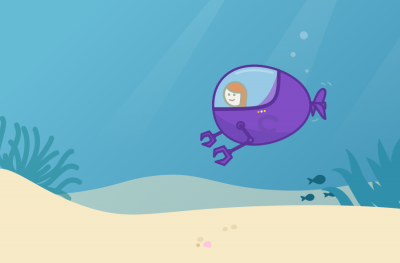 Transactional emails offer an uncharted path for your business. Not many eCommerce sites are leveraging them well. That makes it easy for you stand out. 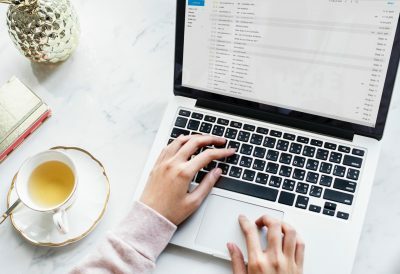 Personalization, cross-sells, up-sells and a better design in your transactional emails could add more to your bottom line than in any other kind of email. Kinda makes it worth another look, doesn’t it? 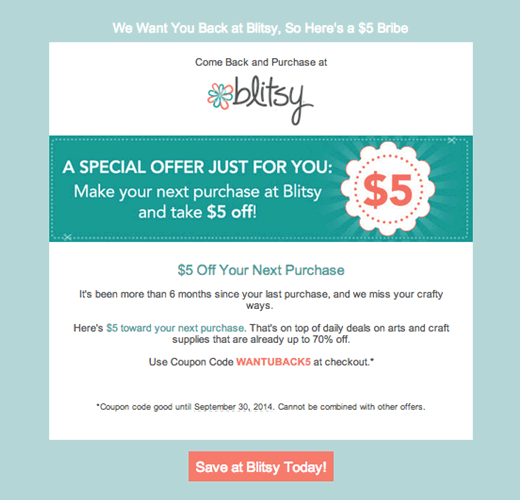 What are your thoughts about transactional emails? 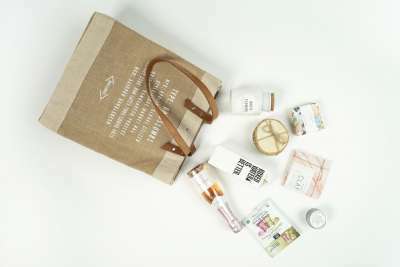 Is this a good place to target customers for more sales? What tactics have you seen (or used) that are especially effective?